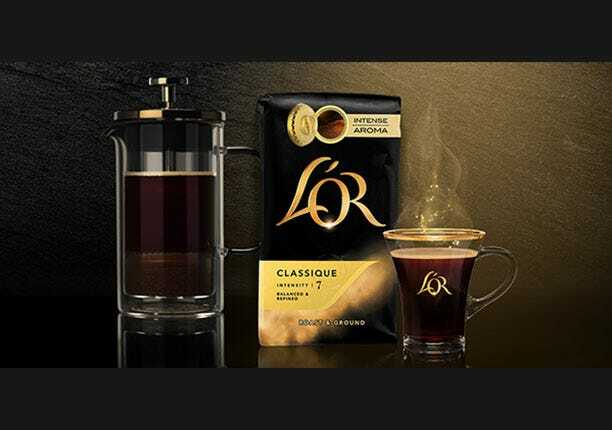 We've created 8 L'OR coffee recipes.! 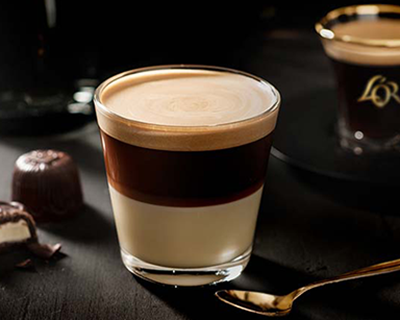 Think of a coffee cheesecake, a classic frappuccino or a ginger coffee. 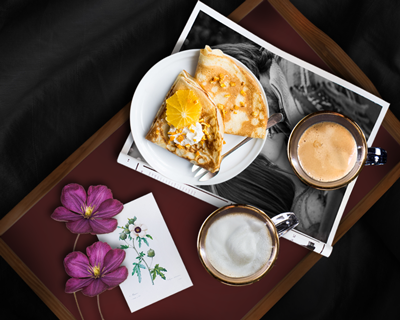 Start cooking and treat your loved ones this Easter. 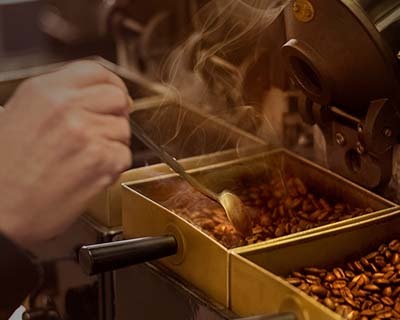 L'OR roast and ground coffee is packed right after grinding to capture the intense freshly-ground coffee aromas. 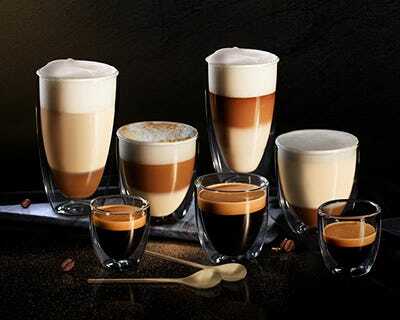 Be seduced by our gourmet instant range, a selection of intensely aromatic coffees. 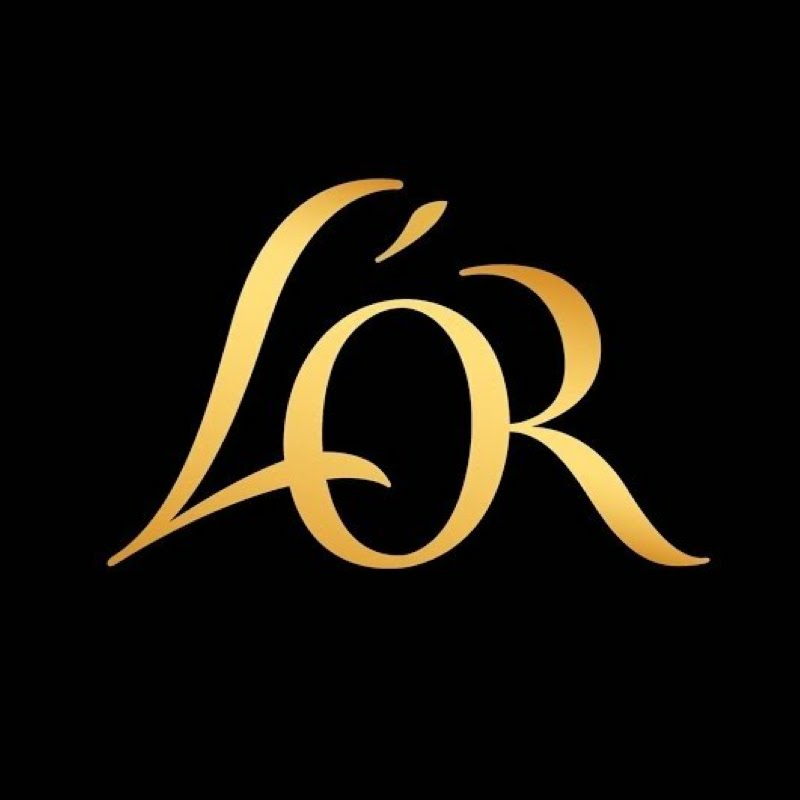 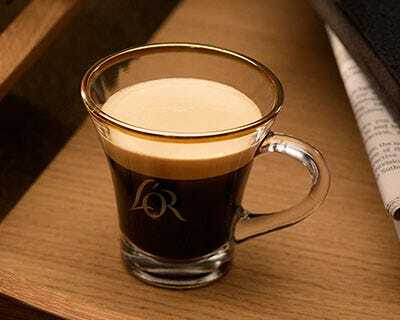 Every cup of L’OR coffee provides a pure coffee pleasure. 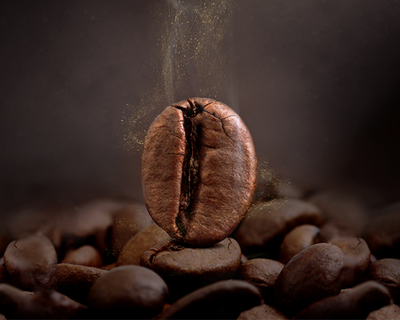 Let yourself be captivated by the intense aroma. 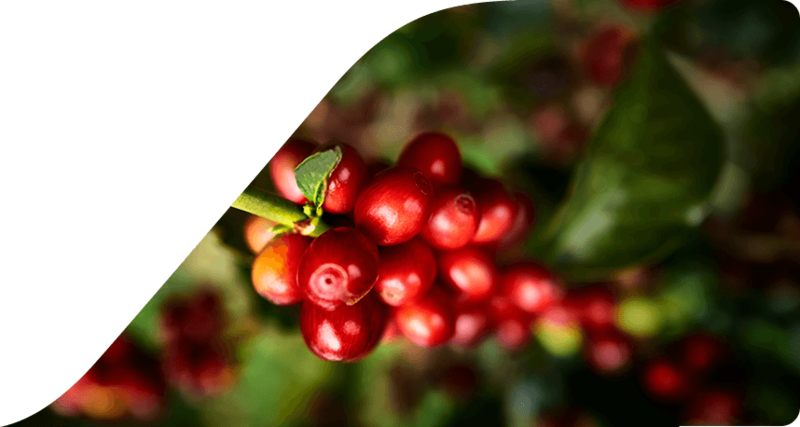 Discover a balance of its smooth and rich flavours. 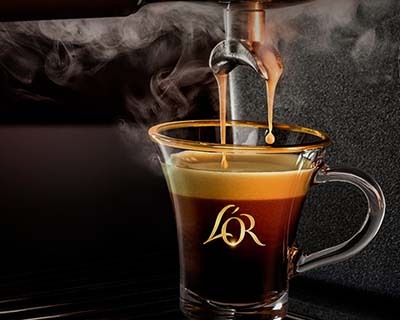 Every cup of L’OR coffee provides a pure coffee pleasure. 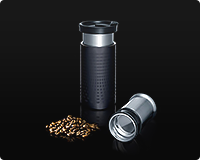 Let yourself be captivated by the intense aroma. 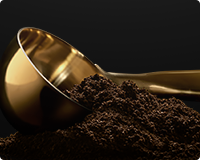 Discover a balance of its smooth and rich flavours. 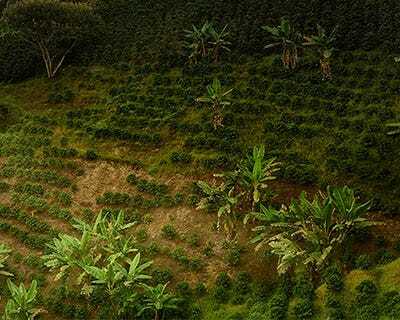 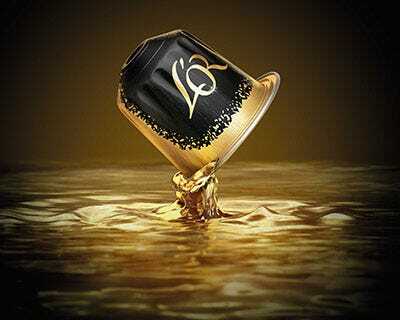 Discover the L'OR gold coffee standard. 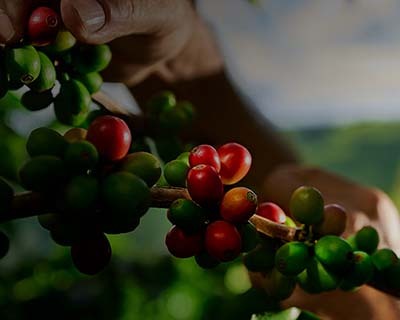 Take part in our recycling scheme. 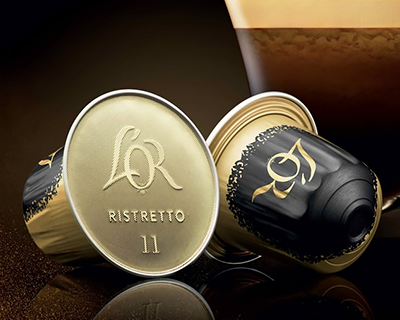 L’OR Espresso capsules are made from aluminium to provide you with the best espresso. 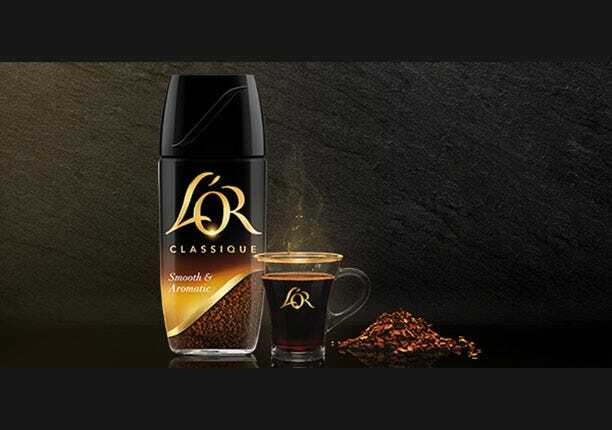 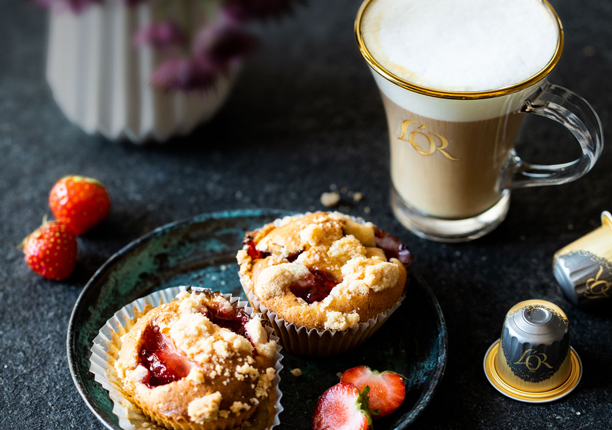 Aluminium is known to effectively preserve the aroma and the flavours of the coffee and now enables you to enjoy the intense taste of a L’OR espresso for a unique experience.